Why enhance marketing tools and techniques with artificial intelligence? One of the best things about working in digital marketing is that I never fail to be surprised. Every few years we watch the entire landscape change completely, with the appearance of new and improved marketing tools and techniques. There is not enough time to get bored! Any good digital marketer will tell you - it is vital to constantly be up to date with the new trends, and always stay one step ahead of the game. Which is why I would like to tell you in this article about one of the latest trends that I find most fascinating: the appearance of artificial intelligence in marketing. Unless you are somehow living under a rock, you are bound to have heard of marketing automation in recent times. Long story short, it’s all about automating marketing tasks such as contact management, list segmentation, lead scoring, A/B testing, email marketing and much more. Marketing automation tools allow us to increase our content’s value and impact, obtain more information about leads, improve conversion and loyalty and overall improve the user’s experience. Netflix uses algorithms to suggest content and create new programs based on consumption trends and subscribers’ preferences, to the point where 75% of content consumed by users comes from a recommendation. Epagogix analyzes movie scripts to predict how much they will collect in Box Office and makes recommendations to commercialize them: by changing key lines, scenery, characters, actors, etc. The delivery service UPS uses an algorithm called ORION to save millions in delivery routes. And, of course, Facebook’s famous algorithm which decides what posts are most relevant to a user and places them in featured places on their homepage. Bu this is just the beginning. Algorithms are becoming more and more intelligent and powerful as we speak, automating cognitive tasks in ways we would never have thought possible. 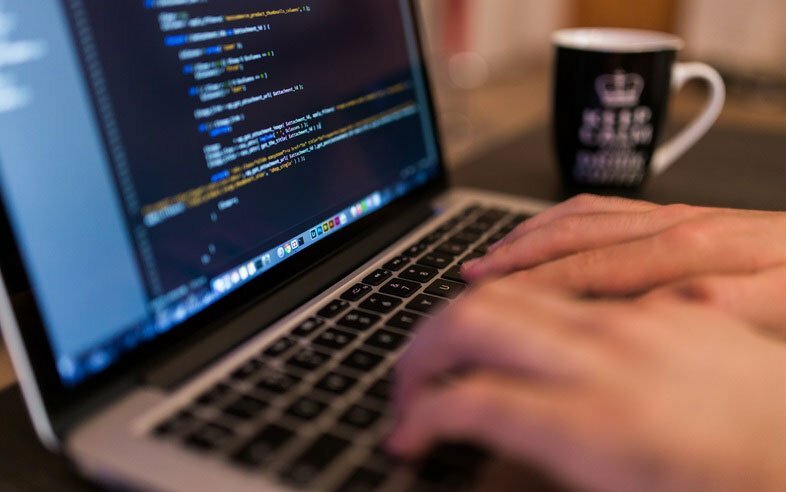 According to a study by MacKinsey Global Institute, algorithms will substitute 140 million full time workers around the world. And although forecasts suggest it is quite unlikely they will come to substitute marketers, there is no doubt that they will change our industry completely. In 2011, Coca-Cola’s Facebook page published a post all over the world, which was originally designed for the Brazilian market. In the 10 minutes it took them to correct their mistake, the post had reached the eyes of 7 million users, 30% of their audience on Facebook. Back then, before Facebook changed their algorithm to boost promoted posts, any page’s post would easily reach 90% of its fans. It was a time when social media marketing was relatively simple: there were significantly fewer brands competing for users’ attention, much less content available and much more attention given to each post. But content marketing was never again that easy. In an environment where there are constantly more brands competing for their audience’s attention, customization is absolutely key for success. Personalized email marketing campaigns are able to convert 42% more, and yet, 70% of brands still do not personalize their content. What’s more, adapting your message to an infinite number of small audiences doesn’t even require a superhuman effort. As you probably may have guessed, artificial intelligence has the solution to this problem. Deep Learning Algorithms have reached such a level of sophistication that they are able to connect internal and external sources of data to combine all the information on each individual in a database. Did they just get a promotion at work? Or move to a new city? Did they have twins? Thanks to the influence of artificial intelligence in marketing, it has become possible to offer each consumer exactly what they need, exactly when they need it. You may be thinking that this whole thing sounds amazing, but is still quite abstract and out of our reach. 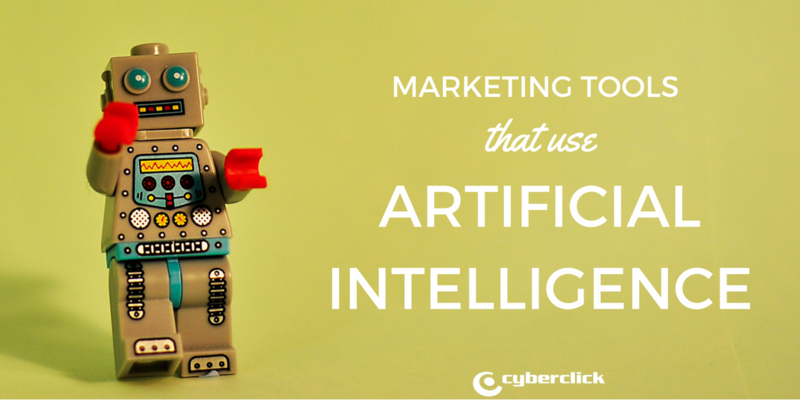 The truth, however, is that marketing tools and techniques based on artificial intelligence are already among us, and are here to stay. A very good example of this new trend are the artificial intelligence tools for Twitter Ads. Although Twitter Ads is an amazing advertising opportunity, the truth is that its interface leaves somewhat to be desired: there is no way to combine different texts and images, nor to publish ads with several segmentations at once. This made launching a highly segmented Twitter Ads campaign a long and tedious process, with much room for error - until now. To start off, artificial intelligence applied to Twitter Ads lets you combine all the variables you can think of - video, images and text - in each ad. The system automatically combines all the options to create many different ads, always on the quest for the best results. Later, all of these variables are used in different segmentations, also assigned automatically. Like this, all the possibilities are launched at the same time so you can compare their efficiency. The system follows results in real time, giving you full access to all the information at all times. And that’s not all: artificial intelligence also identifies the ads with the highest CTR and ROI, eliminating the least efficient ads, making sure your budget is used only for what truly works. Last but not least, like any good AI system, the algorithm learns from experience to constantly improve its results. Join the movement and keep up with the times - start using artificial intelligence in marketing!